Four Cyclone Engineers and one engineering department will receive College of Engineering and Iowa State University Alumni Association awards at the ISUAA 2018 Honors and Awards Ceremony on Oct. 26. Iowa State University established the Anson Marston Medal in 1938 in honor of Anson Marston, the first dean of Engineering. The Marston Medal recognizes alumni of the College of Engineering for outstanding achievement in advancing engineering science, technology, or policy having national and international impact in academics, industry, public service, government, or other venues. Tim Anderson, chemical engineering ’73, Amherst, Mass. Tim Anderson is dean of the College of Engineering at the University of Massachusetts Amherst. 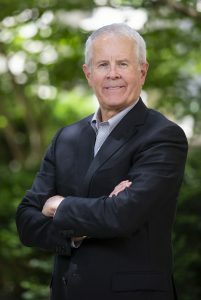 Previous to joining UMass in 2013, Anderson was at the University of Florida for 35 years, last serving as associate dean of research and graduate programs in the College of Engineering and founding director of the Florida Energy Systems Consortium. Consisting of 11 State of Florida universities, FESC is dedicated to research, education, and outreach in Florida-centered energy systems. His research is focused on advanced electronic and photonic materials and devices. Anderson is credited with more than 270 publications in his discipline, and he has supervised 70 Ph.D. and 35 M.S. graduates. 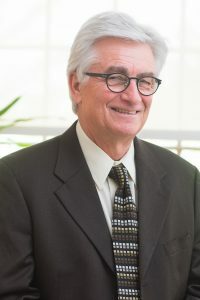 Awards recognizing his research accomplishments include the American Institute of Chemical Engineers’ Charles M. A. Stine Award, the California Institute of Technology’s W.N. Lacey Lectureship, and Iowa State’s Professional Achievement Citation in Engineering Award. Anderson has long been active in engineering education, including editing the journal Chemical Engineering Education. More than 1,500 new faculty have taken his workshops on career development, for which he received the American Society for Engineering Education’s Chester F. Carlson Award. He is also a recipient of AIChE’s Warren K. Lewis Award for Chemical Engineering Education and a fellow of the ASEE. The PACE Award was established in 1968 to recognize superior technical or professional accomplishments in research, development, administration, education, and other engineering activities. The citation recognizes alumni eminently known for their professional competence and creativity. James E. Fay III, chemical engineering ’74, Boulder, Colo.
James Fay is a successful product developer and entrepreneur behind some of today’s most commonly used household products. While an engineer with American Can, he developed oven- and microwave-safe paperboard trays and metalized plastic films that are now standard packaging for many prepared foods and snacks. Later, at Kimberly-Clark, Fay was part of the team that developed Huggies® Disposable Diapers. He followed Huggies® with Huggies® Pull-Ups® disposable training pants, Huggies® Baby Wipes, and StarFire® Charcoal for backyard barbecues. As an entrepreneur, his credits include Diaper Genie® – the best-selling non-disposable baby product in the U.S., the ByteSize® Reader software to read and annotate intensely used books, SUCCEED® Digestive Conditioning Program for performance horses, and the DEUS Rescue® line of high-angle escape and rescue equipment used by firefighters. Fay has an active, worldwide consulting business helping companies and organizations with product development, creativity, problem-solving, marketing, and market research. This fall Fay returned to Iowa State as instructor of a new College of Engineering course called “Entrepreneurial Product Development Engineering,” which is designed to give tomorrow’s Cyclone engineers the entrepreneurial and product development skills that typically take 25 years to acquire. 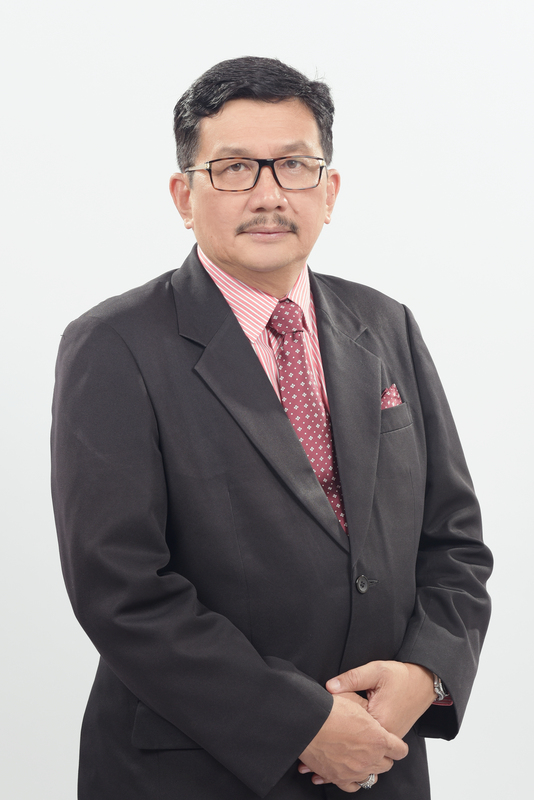 Azmi Yahya is an accomplished academic leader who has made significant contributions to agricultural engineering curriculum, research, and professional organizations in Malaysia and worldwide. 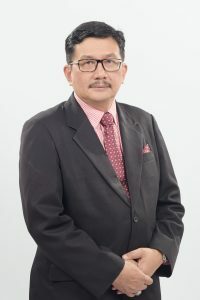 Yahya is currently a professor of biological and agricultural engineering at Universiti Putra Malaysia, and he’s served two appointments as UPM’s dean of the Faculty of Engineering, as well as deputy dean and department head. An expert in agricultural machinery engineering, Yahya has published more than 200 journal articles and one international technical book – and has seven patents. He’s served on the editorial board for four international journals, been a member of regional and national agricultural mechanization committees, and has been an invited speaker at international conferences in Japan, Korea, China, Philippines, Indonesia, and Malaysia. For Yahya’s outstanding leadership in the field, he was awarded membership in the prestigious Club of Bologna, a world task force on strategies for the development of agricultural machinery. He has also received the American Society of Agricultural Engineers AE50 Outstanding Innovations honor for three consecutive years and won the UPM Vice Chancellor Research Excellence Fellowship Award. The Young Alumni Award recognizes Iowa State University alumni, age 40 and under, who have excelled in their professions and provided service to their communities. 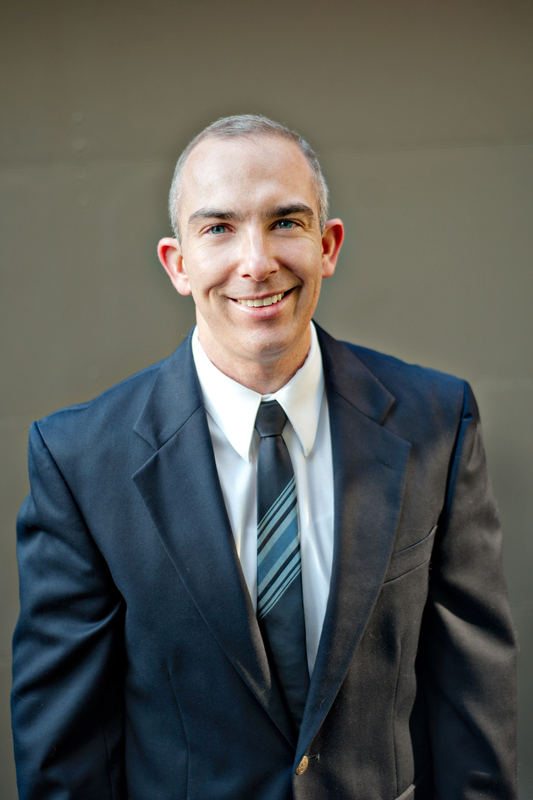 John T. Kevern, Ph.D. civil engineering ’08, Kansas City, Mo. John T. Kevern is a nationally recognized educator and researcher in the areas of pervious concrete, concrete durability, and non-traditional concrete applications. After receiving a Ph.D. in civil engineering from Iowa State in 2008, Kevern joined the Department of Civil and Mechanical Engineering at the University of Missouri-Kansas City, where he has received awards for teaching excellence and risen quickly to academic leadership positions. Kevern is currently chair of a department of more than 30 faculty and 400 undergraduate and graduate students. Kevern has also achieved early prominence in research. He was named one of the top five most influential people in the concrete industry by a concrete construction magazine, and he chairs the Transportation Research Board’s AFN10 Basic Research and Emerging Technology Related to Concrete committee. Kevern is a fellow of the American Concrete Institute and has received numerous other awards from the ACI. He has authored more than 100 journal articles, papers, and reports and has been an invited presenter more than 150 times at U.S. and international conferences. Some of Kevern’s current research topics include improving water quality using cement-based filters, techniques to reduce cost and improve performance of soil structures in sub-Saharan Africa, and eliminating joints in concrete pavements. Kevern is married to Samantha (MS ’07 civil engr), a fellow Cyclone Engineer. The Iowa State University Alumni Association Board of Directors established the Impact Award award in 2000 to recognize individuals, businesses, organizations, or units whose programs or accomplishments brought broad recognition to the university and increased the involvement of ISU constituents in the life of the university during the year prior to being nominated. Since 1906, Iowa State University’s program in agricultural engineering has been one of the nation’s most excellent. And today, a proud academic tradition has grown into a sparkling gem in the Iowa State crown – a Department of Agricultural and Biosystems Engineering that is recognized as the best in the U.S. for both undergraduate and graduate students, top nationally in research expenditures, and top globally for its facilities. In the past 20 years, the ISU Department of Agricultural and Biosystems Engineering has tripled in size. In the past five years alone, undergraduate enrollment has increased by 37 percent, the number of bachelor’s degrees awarded has increased by 80 percent, and the faculty size has increased by 21 percent. Led by department chair Steven Mickelson (’82 ag engr, MS ’84, PhD ’91), who has been presented with the American Society of Agricultural and Biological Engineers’ Gilley Award for Academic Leadership, the department has earned a No. 1 ranking from US News and World Report. It was the first Iowa State University academic program ever to achieve a top ranking from US News. The department’s $74 million facilities in Elings Hall and Sukup Hall were completed in 2014. The sprawling complex is designed to develop international partnerships, improve agriculture and animal production systems, enhance biorenewable fuel production and harvesting, and process biological components to produce energy. And now, thanks to donations through the Iowa State University Foundation, the department is poised to construct a new Feed Mill and Grain Sciences Center, as well as an Off-Road Vehicle Dynamometer Teaching and Research Facility. The ISU Department of Agricultural and Biosystems Engineering is truly making the world a healthier place, with a mission dedicated to improving access to food and better managing natural resources worldwide.